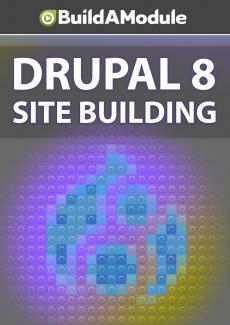 Challenges for chapter 7 of "Drupal 8 Site Building"
Challenge yourself and grow more powerful each day. Let's see what challenges the Overachieverator has for us. One. Make sure that new authenticated users don't have a personal contact form, but staff members do.